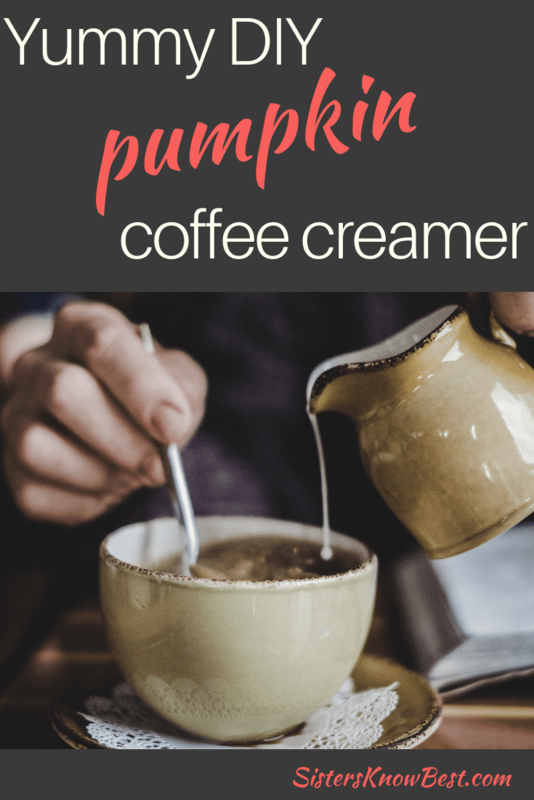 Pumpkin Coffee Creamer – a favorite of ours this time of year. Sure. You can buy it in the store. You can buy it in Starbucks. You can buy it anywhere! But we digress. This isn’t Dr. Seuss. This is serious autumn flavors at their best! 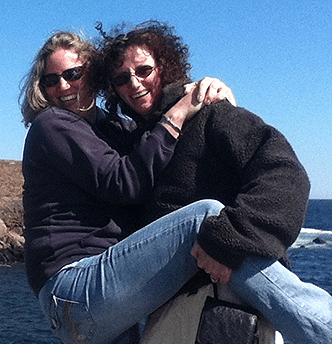 Sisters Know Best has found a way to make your own that’s fast and easy and delicious! 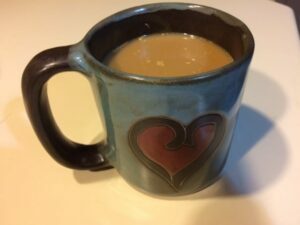 Imagine on a blustery fall day that you’re sitting under a warm quilt reading your favorite novel with a cup of coffee flavored with your homemade pumpkin coffee creamer? Yes. We can see it! To begin, combine 1/2 cup of the heavy cream with the pumpkin and spices. Simmer for 15 minutes while being sure to whisk and combine. Remove from the heat and allow to cool completely. 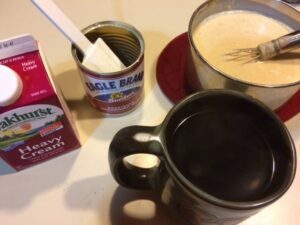 Once cooled, whisk in the sweetened condensed milk. Your Pumpkin Coffee Creamer must be stored in the refrigerator. It will last for approximately a week. If you buy a pumpkin that’s an edible pumpkin, you could scoop out the seeds and roast them and use the flesh of the pumpkin for this recipe. You cook pumpkin in the same fashion as you would a squash. It can be baked in a 350 degree oven or boiled on the stove until soft. Next you can mash it until it’s a smooth consistency. Don’t waste any! Use your pumpkin to make muffins, brownies, bread, cake, or bars. This superfood is packed with nutrients! 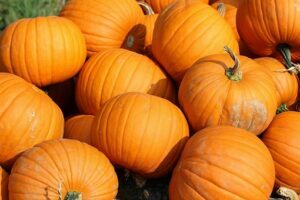 Sisters Know Best has lots of recipes for pumpkin. Enjoy! 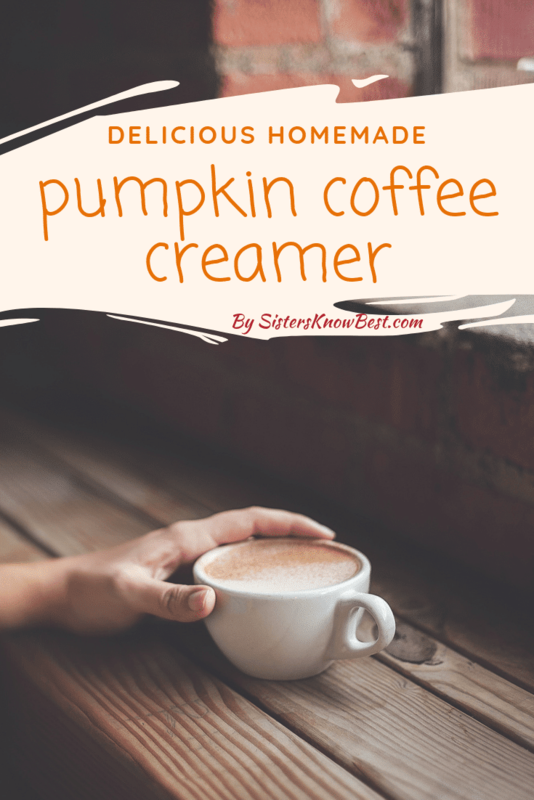 We hope you enjoy this easy Pumpkin Coffee Creamer recipe and will enjoy it every fall. 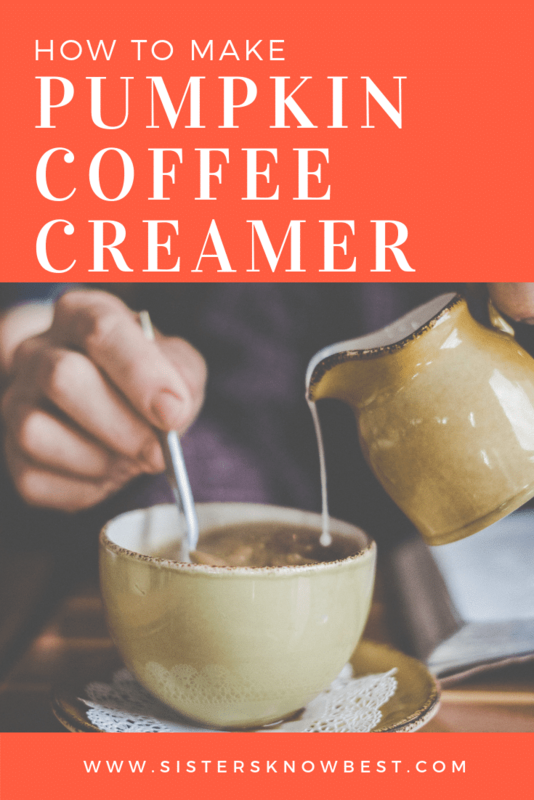 Won’t you be the star of the party when you show up with homemade creamer? !